While male hormone imbalance is not a topic that gets as much press as female hormone imbalance, it is nevertheless vital to men’s health and well-being. It is important for practitioners and patients to understand the factors that underlie male hormone imbalances so the root caused can be addressed, instead of routing patients automatically to hormone replacement therapies that may or may not work in the long-term. Once you understand these principles, you are better-equipped to take your health into your own hands and advocate for proper treatment. 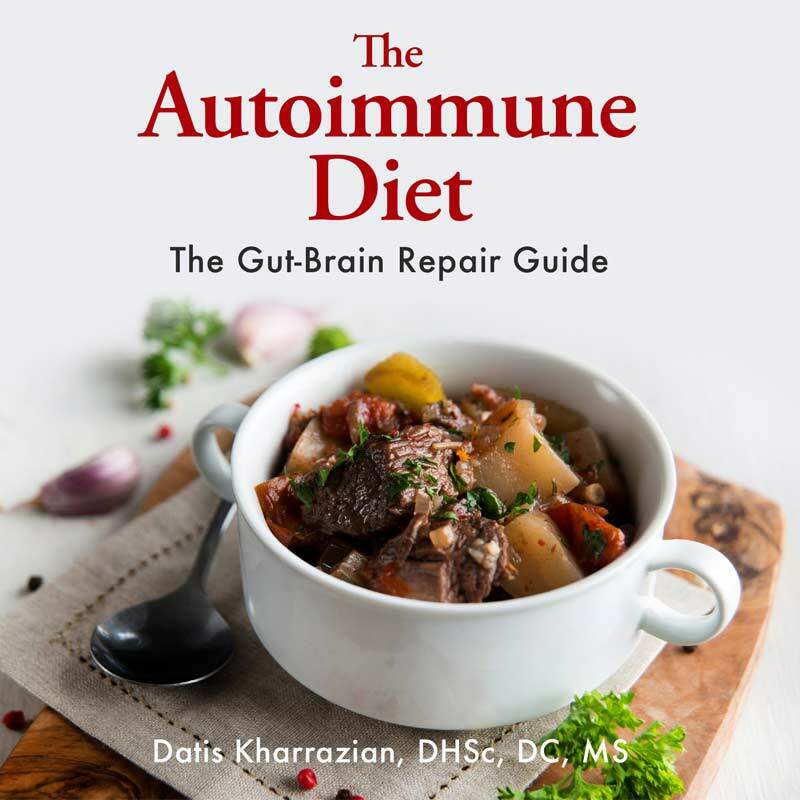 Good hormone balance is necessary for keeping inflammation under control, regenerating the gut lining, and ensuring the brain communicates properly with the gut. In functional medicine, we strive to restore hormone balance first by addressing the root causes instead of automatically opting for bioidentical hormone replacement therapy (bio HRT, which is not the same thing as synthetic prescription hormones). For many patients, addressing underlying causes can bring back proper hormone function. Occasionally, hormone function does not return fully in people in their midlife years and bio HRT may be warranted. One of the biggest contributing factors to male hormone imbalances is inflammation. Testosterone is made in the testes by Leydig cells in the testes. These cells are particularly sensitive to inflammation, which easily destroys them. Chronic inflammation in the body prevents new Leydig cells from being produced. This reduces testosterone production. In the conventional health model, root causes for male hormone imbalances are not addressed and men receive testosterone hormone therapy to compensate for low testosterone levels. This can become problematic because inflammation can still persist, but the body registers the added testosterone and thinks there is enough; therefore, it will not effectively produce higher Leydig cell numbers. CHECK OUT: Do you feel worse on the AIP diet? In this scenario, a man may initially feel better from hormone replacement therapy, but over time he will feel worse because the body is not producing Leydig cells and low testosterone symptoms return. Inflammation doesn’t only cause a lack of testosterone; it will also turn on an enzyme called aromatase, which turns testosterone into estrogen. Therefore, men with inflammation who are on testosterone therapy may see an increase in estrogen levels. Aromatase is contained in body fat, which means a man who has extra fat on his body may experience a rise in estrogen. This can increase especially if he loses weight, due to the resulting release of body fat into the bloodstream. This can temporarily increase symptoms of excess estrogen. When a man has over activity of aromatase he will have an abnormal testosterone to estrogen ratio and express signs and symptoms of low androgens, including loss of libido, inability to maintain erections, loss of muscle mass, increase in body fat, sweating attacks, depression, high blood sugar and insulin, high blood pressure, and high cholesterol. Many times these patients’ abnormal metabolism is missed because only a bioassay of testosterone is completed. Chrysin (5,7-dihydroxyflavone) is a compound that belongs to the flavonoid family. It has shown a unique ability to prevent the conversion of testosterone into estrogens by inhibiting the enzyme aromatase. A cream delivery is far superior to oral intake of chrysin for several reasons. First, the absorption of chrysin via the gastrointestinal tract is difficult and the use of a cream allows delivery of the flavonoid directly into the blood stream by bypassing the gastrointestinal tract. Second, the cream can be applied directly to adipose tissue, which is the location of most the aromatase enzyme. Aromatase over activity is very common, especially in men. It is the most common cause of andropause, a physiological state in which the production of androgen dominant hormones such as testosterone decline. 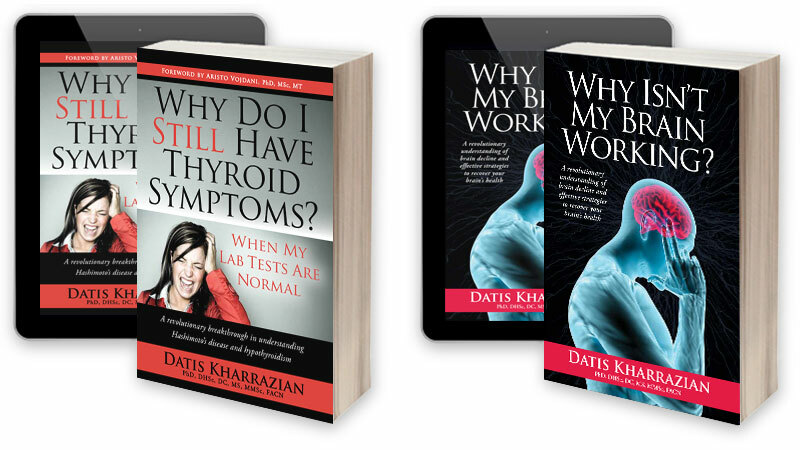 Chronic stress is another major cause of hormone imbalances. Remember, stress isn’t only coping with heavy traffic, a bad boss, or hard decisions — it’s also caused by blood sugar dysregulation, autoimmunity, inflammation, chronic viral infections, and other non-tangibles. In lab tests, chronic stress in men is reflected in low luteinizing hormone (LH). When LH is low, Leydig cells don’t activate to produce testosterone. Nutritional compounds to stimulate luteinizing hormone in men in order to boost testosterone production include tribulus terrestris, Peruvian maca, panax ginseng, and zinc. Dehydroepiandrosterone (DHEA) is made by the adrenal glands and is the precursor for testosterone and estrogen. 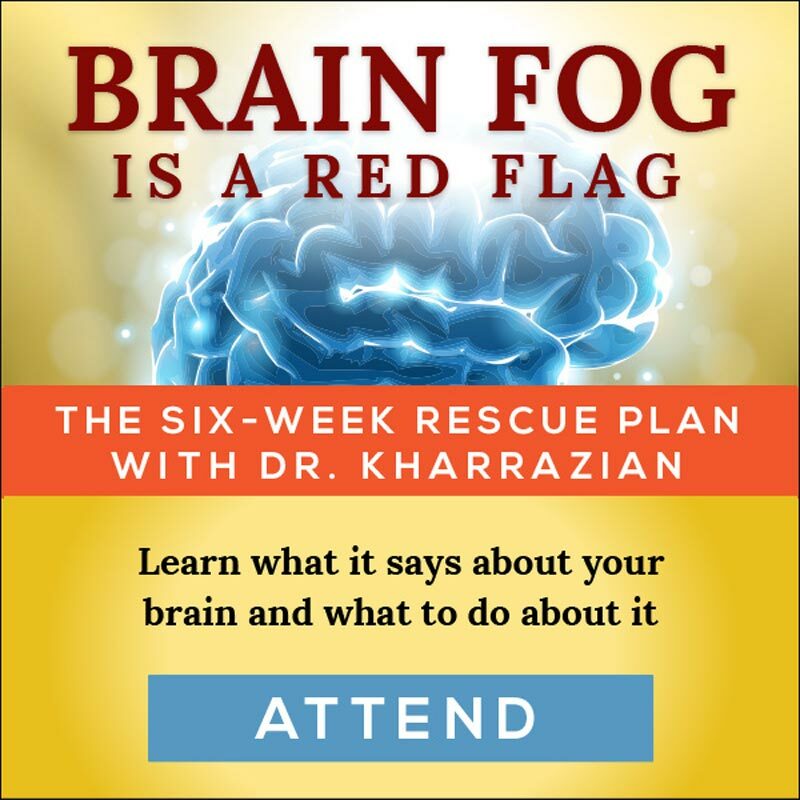 DHEA levels become suppressed with chronic stress. The adrenals’ ability to produce DHEA is compromised during chronic stress because the glands will produce cortisol to stabilize energy and blood sugar levels at the expense of synthesizing DHEA. 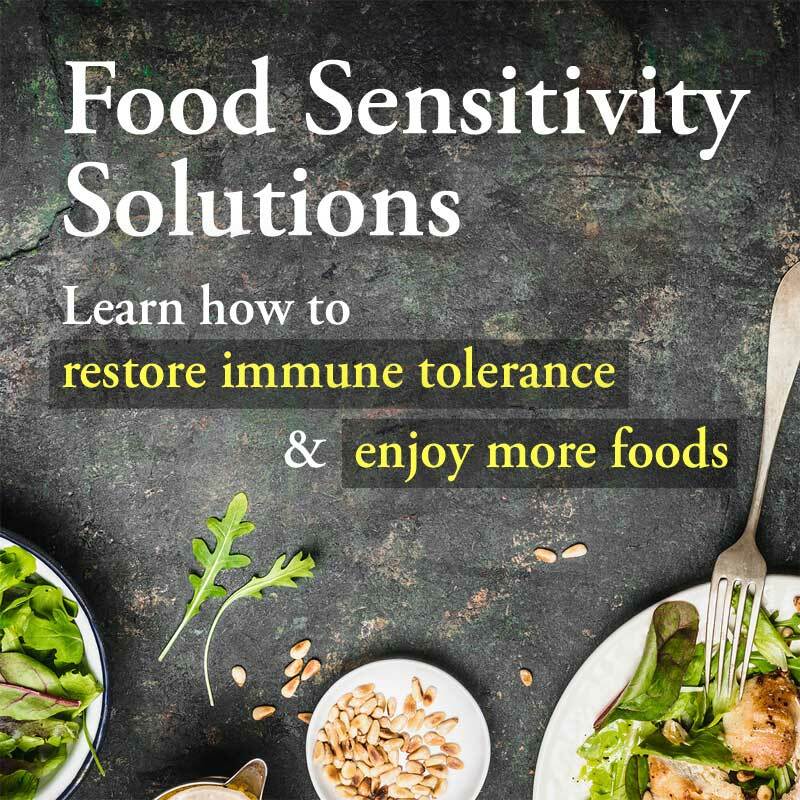 To address inflammation- and stress-induced male hormone imbalances, it’s necessary to take an assertive anti-inflammatory approach that includes dietary and lifestyle measures. This may mean some changes in your daily lifestyle habits, but the difference it will make will be worth the effort. Balancing blood sugar, minimizing inflammation with essential fatty acids, and an anti-inflammatory diet are key tools. Two especially good tools to combat inflammation include emulsified resveratrol and emulsified turmeric in high doses (several thousand mg daily). Dosing is gauged by inflammation level instead of body weight. Raise the dose incrementally until improvement is evident. One of the best ways to help the body cope with stress is by supporting adrenal function. This may involve changes to diet and lifestyle habits, improving blood sugar regulation, nutritional therapy, and more. For in-depth information on supporting adrenal function, please see this article. Phosphatidylserine is a compound that helps lower cortisol and also supports the areas of the brain involved in stress pathways. Liposomal cream that delivers 2,000 mg a day of phosphatidylserine. These compounds work synergistically to optimize fertility, virility, and vitality. They have been shown to support leuteinizing hormone (LH) and testosterone production, as well as spermatogenesis. Tribulus terrestris is a popular herb used to support sexual weakness in both males and females. It seems to have opposite impacts on physiology on males versus females. In males, Tribulus has shown to support spermatogenesis, increase the number of Sertoli cells in the testis, and increase LH and testosterone with no change in FSH levels. The primary role of Tribulus appears to be the support of the hypophyseal-gonadal axis in both males and females. Lepidium mayenil (Peruvian Maca) is an herb that has been used historically to enhance fertility in males and females. It appears to have positive impacts on spermatogenesis, fertility, and hormone levels. Aphrodisiac and anti-stress properties of this herb have also been reported. Panax Ginseng has a long history of its use in supporting fertility and virility in both sexes. It has shown the ability to improve libido, support healthy testosterone concentrations, promote the growth of the testes, and improve spermatogenesis. Zinc has always played an important role in healthy hormone metabolism. Most of the research on the impact of zinc is the role it has shown to play with male infertility and testosterone concentrations. Zinc supplementation has shown to improve both fertility and serum testosterone concentrations when levels of zinc are deficient. If you cope with any of the symptoms listed in this article that reflect male hormone imbalances, be sure to request a full hormone panel from your practitioner, as testosterone-only will not necessarily give all the information you need to determine the correct treatment protocols.